January has been a whirlwind and it’s not over yet! This week was intense, classes have started again, and now it’s all ending in a snow storm (we’ll see tonight if they over-sold this prediction). Needless to say, I do feel ready to tackle the rest of the year but I’m going to take this snowed in weekend to organize, recommit, relax, and well…do some baking 😉 What else are you supposed to do in a storm!? Now, who’s ready for some weekend reading? I bet you’ll be able to find some down time between that shoveling and baking 😉 Have a wonderful (warm and inside!) weekend! Happy Friday! One of the most important questions to keep in mind. Great questions to ask yourself and reflect on! But don’t take it too personally. It is worth it (to the right people). They can be so very interlinked. A sister lifestyle of yoga. My love!!! The stains on my measuring spoons never last long though. That’s why I don’t waste my time with drinking juice. Just eat the damn whole fruit if you want fruit! Never fear the “happiest place on Earth”! When it’s best for which. Those confusing conflicting studies are rubbish! + No Food Is Healthy. Not Even Kale. How words lose their meaning….just like “natural” and “gluten-free”. It no longer means anything. Wow…read the last sentence. That’s unexpected! It has become such a big problem. Support and empower our #GFkids! This just makes me so overly angered and frustrated. Sounds like a great strategy! Why is it so bad if bloggers have a income stream for their hard work? Nothing. Unless you have killer inside connections (which I’ve learned), there is nothing you can do when FB screws you over. Never force it. Move with it. Always fabulous, thought-provoking posts to read from Jen! Maybe I’ll actually watch a new series this year! Some of these look great! 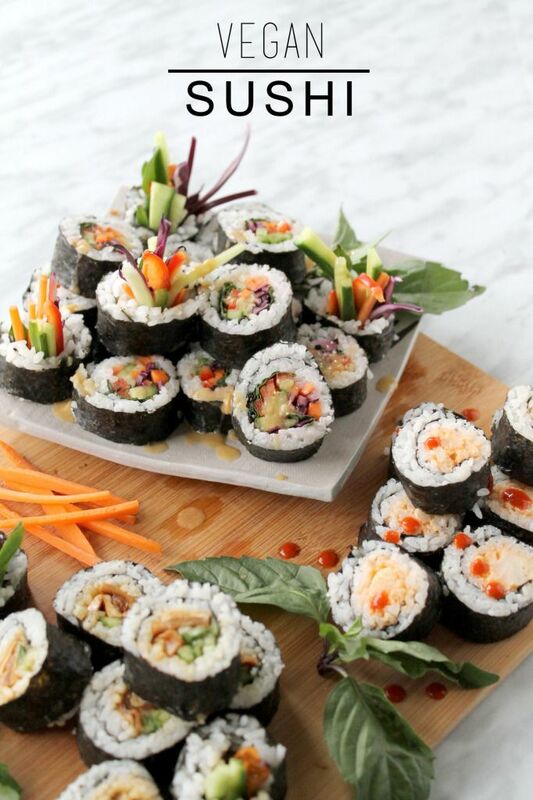 Vegan Sushi: Rainbow Roll + Spicy Cauli + Teriyaki Mushroom. These sushi look so good! 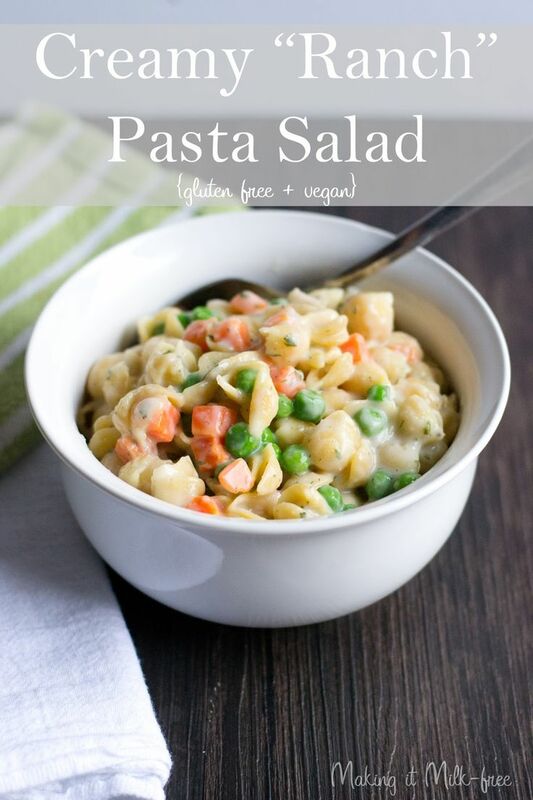 Creamy “Ranch” Pasta Salad. Now that is what I call a pasta salad! 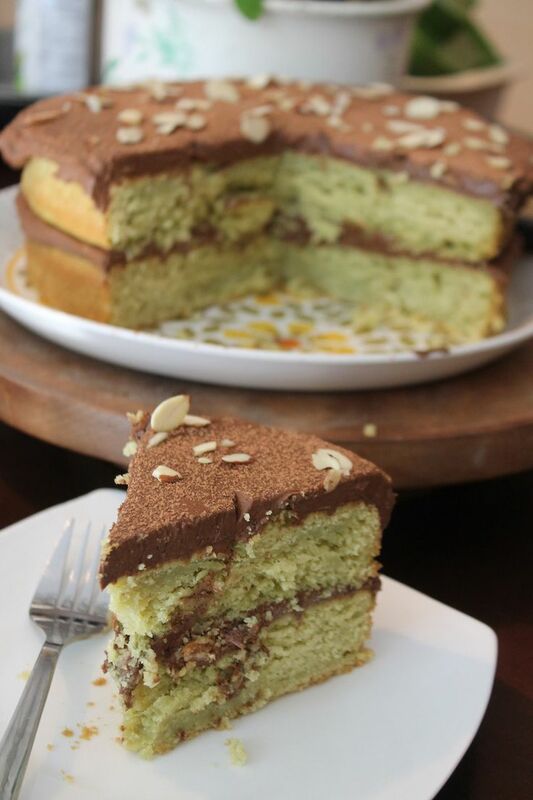 Avocado Cake with Chocolate Avocado Frosting. The sweet glory of avo! 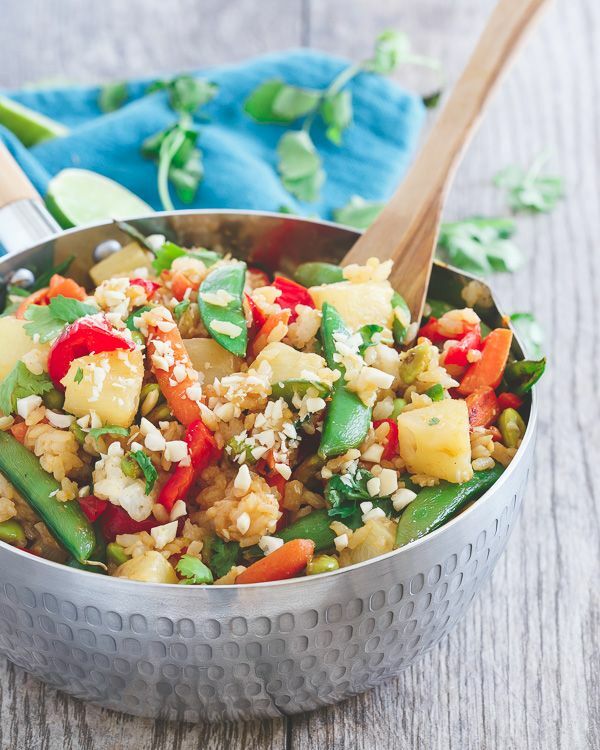 Thai Pineapple Fried Rice. 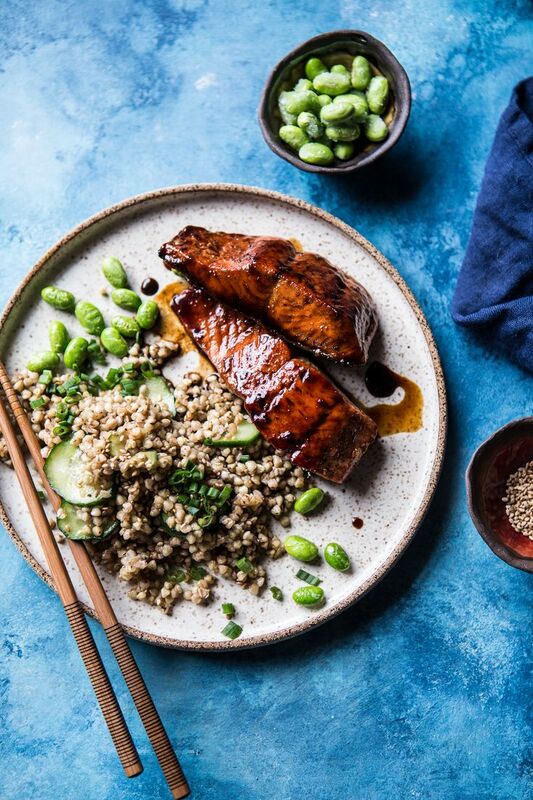 O rice, how I love thee! 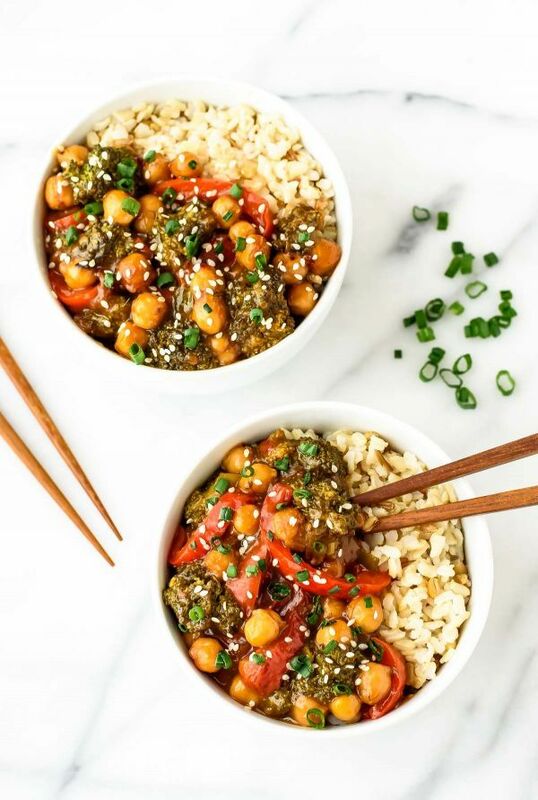 General Tso’s Chickpeas. A fantastic meatless take on the classic! Heart Shaped Bagels. 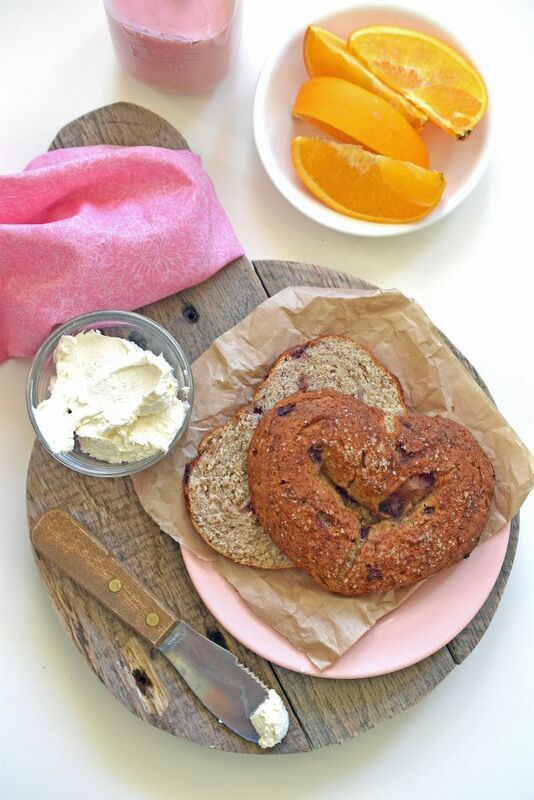 Allergy-free bagels for a most love-filled V-Day! 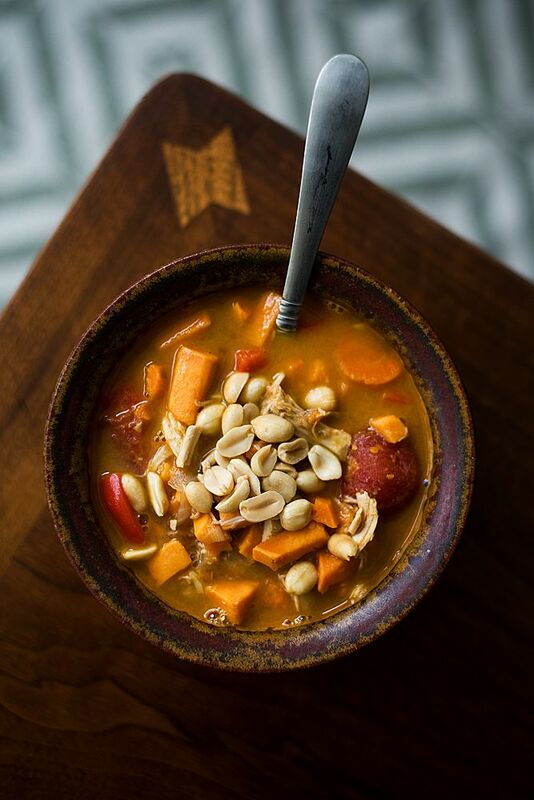 Spicy Peanut Sweet Potato Soup. 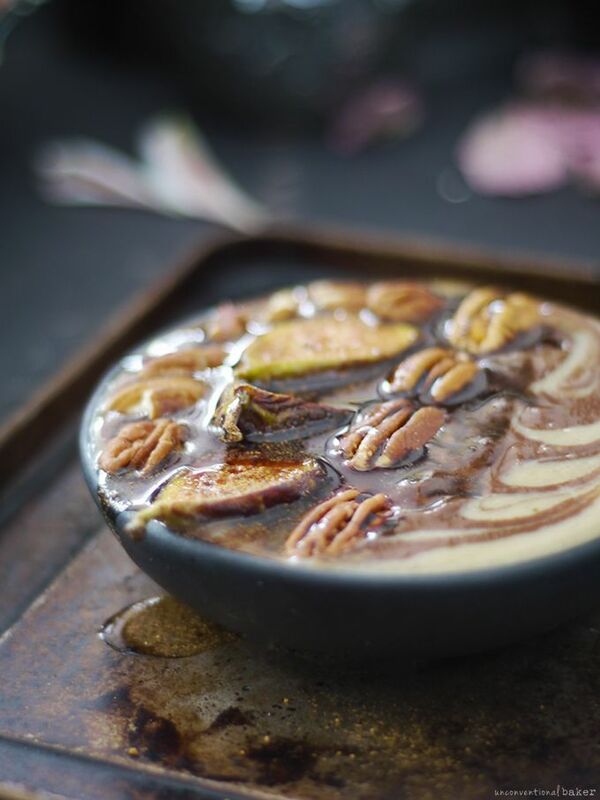 If you’re a bit chilly…this will do the trick! + Are you already snowed in or waiting for it to happen? + What’s your ideal “snow weekend”? Tell me you fantasies! Those raw raspberry bars look delicious! When you post your Friday Finishers, it leaves me with an over abundance of blog reading! As always thanks for all of the great links! I’m already watching a some of those TV shows but there are so many more that sound really interesting- can’t wait to check them out! A bunch of them sound intriguing! Those raspberry bars look sooo good. I have to try them asap. As of yesterday, we do have quite some snow..before it was not really worth mentioning.. now it’s a winter wonderland 🙂 I really appreciate the cold weather because now I have excuses to stay at home all day (when I’m not working) and work on my master’s thesis or cook all day long. Hahahaha, maybe the only perk 😉 We have at least 30inches right now! Great Mandy!! I’m glad you found some insightful reading!! I always try to gather posts where we can all glean something useful! xoxoxo Have a beautiful weekend my dear friend! So many great links! I’m trying that Pinterest trick. I hope it works. Loved the BuzzFeed college post. Trust me, parents know exactly what those “secret” sentences mean. 😉 Been there, done that-haha! My favorite snow day activity is curling up with my dogs and hubby next to a roaring fire with a cup of hot cocoa and a good book or movie. Speaking of movies, there are sooooo many television series on that list that I can’t wait for. The Americans, Billions, and The X Files are just three. Don’t worry though, half them don’t apply to me! I want a fireplace…….that would be perfect! I need to start a new series ASAP. I am loving all the inspiration at the top for finding your purpose as I”m currently struggling with the correct career path and even country to pursue! I think it’s a struggle for ALL of us! Snow and mostly ice here. This weather is crazy!! Glad you are getting some time to get reorganized. Yay for video in March!!! Maybe… 😉 I guess I’ll have some time to practice this weekend! Great list! Really loved the tip on how to get turmeric stains out! Thanks for sharing my post on blogging newsletters! Have a great weekend! It dawned on me yesterday that there is one week left in January. Wait. What?!?! I’m off to drool and pin recipes. It’s pretty crazy! 1 month down! I’m so with you on the whirlwind January! Time to start creating Valentine’s recipes already haha! Thanks for sharing my post, and a lot of other great reads as well! Bring on the red and pinks! Great ideas! I enjoyed visiting your blog. Waiting for snow here! I enjoyed this round up. 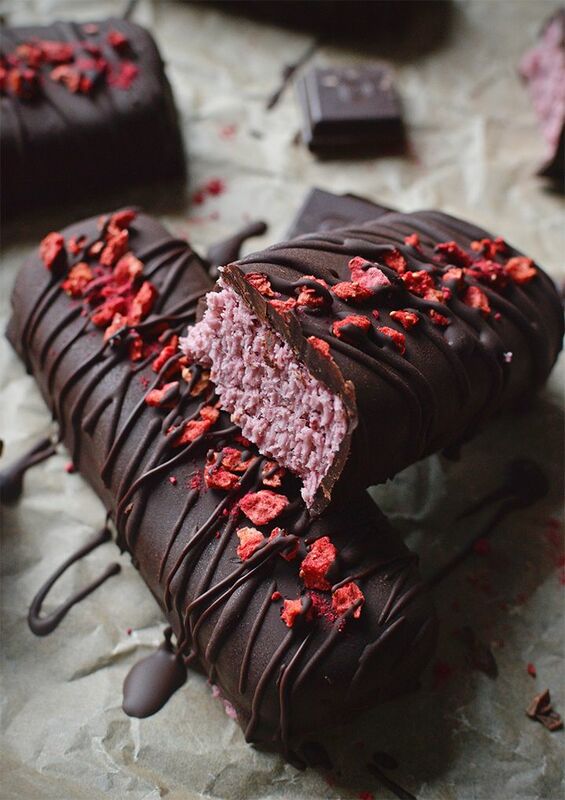 I really want to check out the recipe for those Raw Raspberry Ruffle Bars. They look amazing! Wishing you a great weekend. They seem to be this week’s stand-out recipe! I have no idea how to pronounce that word though 😛 Hahaha! Yea, so if I don’t have to shop 😉 But I’m also super curious to see what they pick out! There is so much hype about it…I want in! Those raspberry bars have just killed me!! Amazing. Anyway, as usual there are so many posts I want to read now. Maybe it’s a good thing the snow is coming after all! Hahaha! Don’t die before you make those! No snow here, but lots of studying 😛 Thanks for the great reads – have a lovely weekend! I know! When they reached out, I was hesitant since I know there are so many differing opinions on it, but the only way to know for sure is to try it myself! I had something to say but lost it at the sight of those raspberry ruffle bars. i got lost after that chocolate cake! haha. stay warm in the storm! bake us all something delish. p.s those bagels— CUTE!